Juliana Schirmer, East Bay Parks Dist. 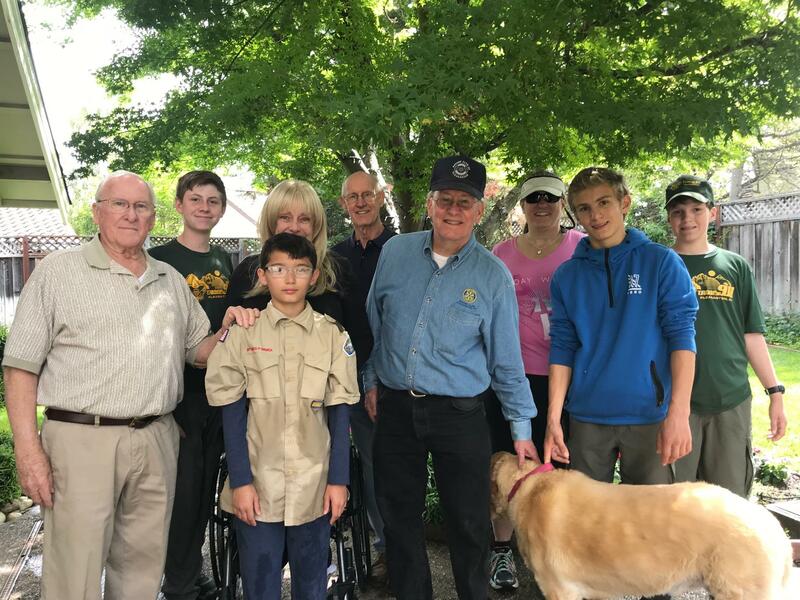 The Rotary Club of Pleasanton, chartered in 1965, is about Doing Good and Having Fun and that is why we are The World's Greatest Rotary Club. In 2015, we celebrated 50 years of service & friendship and we are looking forward to our next 50 years of service to the Pleasanton community. 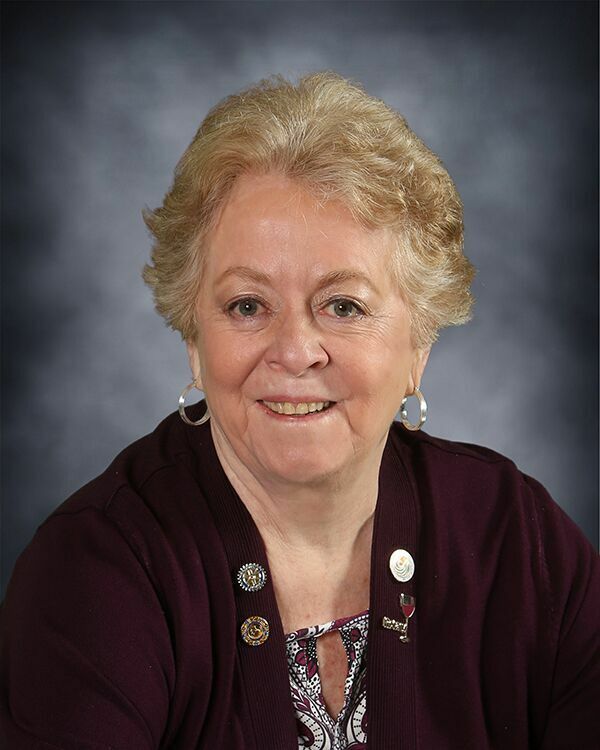 We are an organization of approximately 90 women and men who represent a diverse mix of professions and participate in a variety of local and international projects. We hand out scholarships for high school students and donate funds to community nonprofits such as Hope Hospice, Sunflower Hill and Open Heart Kitchen. 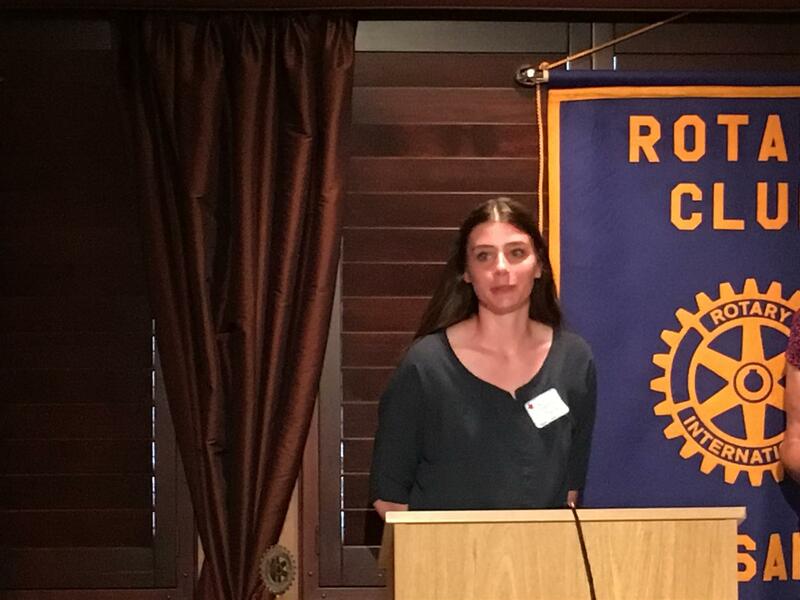 We do odd jobs around the house for senior citizens; we send high school students to Rotary's Youth Leadership Academy and honor students-of-the month. 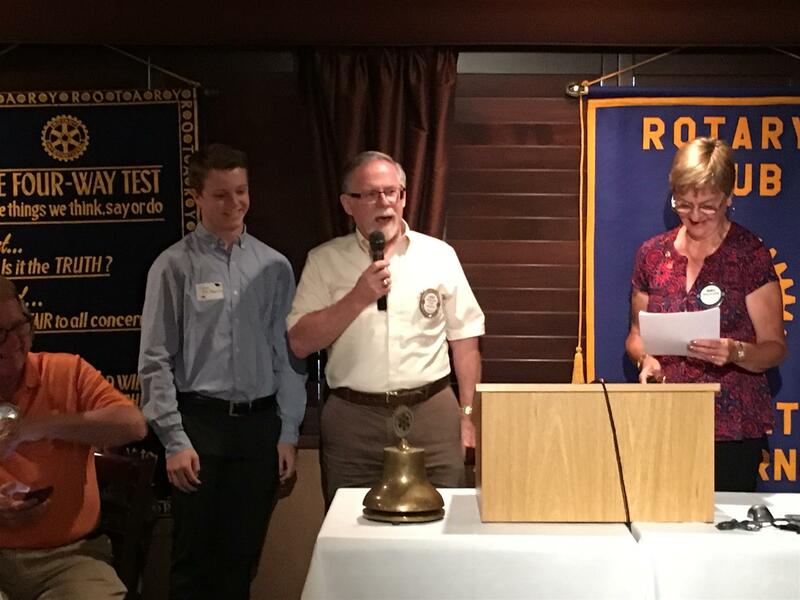 The Rotary Club of Pleasanton conducts a speech contest for high school students and sponsors Boy Scout Troop 911. 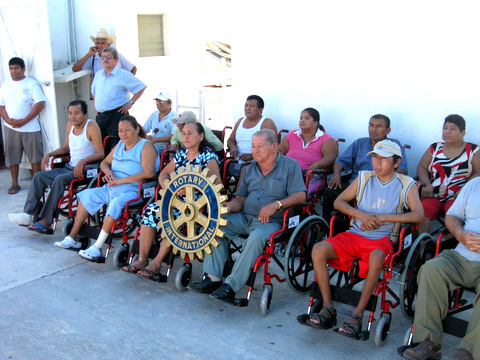 Internationally, our Club has provided over 3,500 wheelchairs for people with disabilities in Central and South America. We are also a part of Rotary International's campaign to eradicate polio world wide. Of course all that requires money so we have two fundraisers during the year. The annual Poker Tournament in April at the Veteran's Hall on Main St. is a relatively new fundraiser and every year is generating more and more money for us to donate. 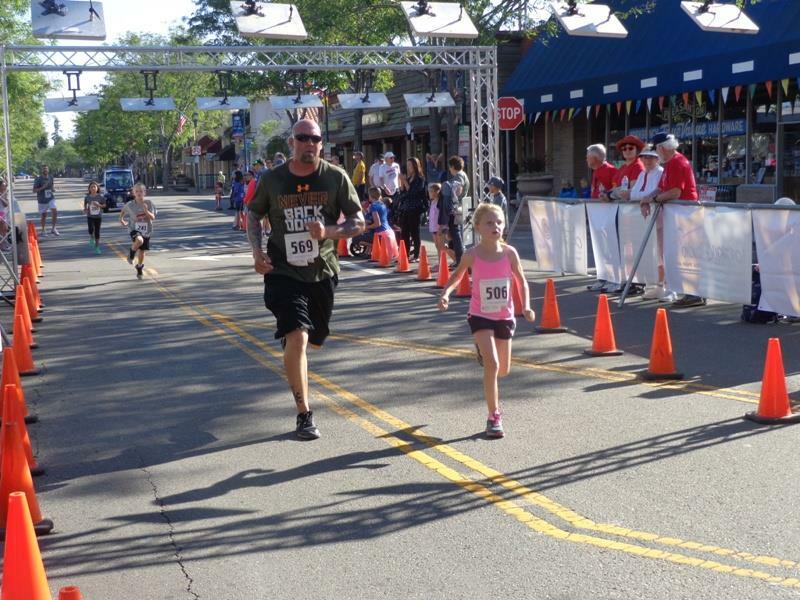 The primary fundraiser has been our annual Father’s Day Spirit Run. 2018 marked the Spirit Run's 25th anniversary and the final time it will be run on Father's Day. Starting in 2019, the Spirit Run will be conducted on a Sunday around Halloween. A few years ago we had an aerial drone take a video of the Spirit Run. It's still worth watching because the views of downtown Pleasanton are amazing! Take a look. 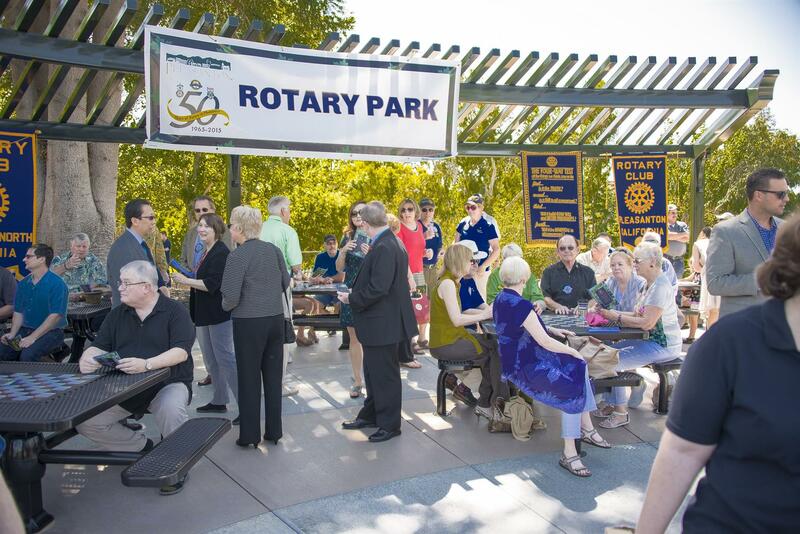 The Rotary Club of Pleasanton meets Thursdays at noon for lunch, music, and our speakers program. (see the list of speakers in the left hand column of this page to get the latest program information.) We meet at Hap's Original, 122 West Neal Street – join us. Meantime, check below for highlights so far this year. The Club's Board of Directors has developed several new categories of membership. 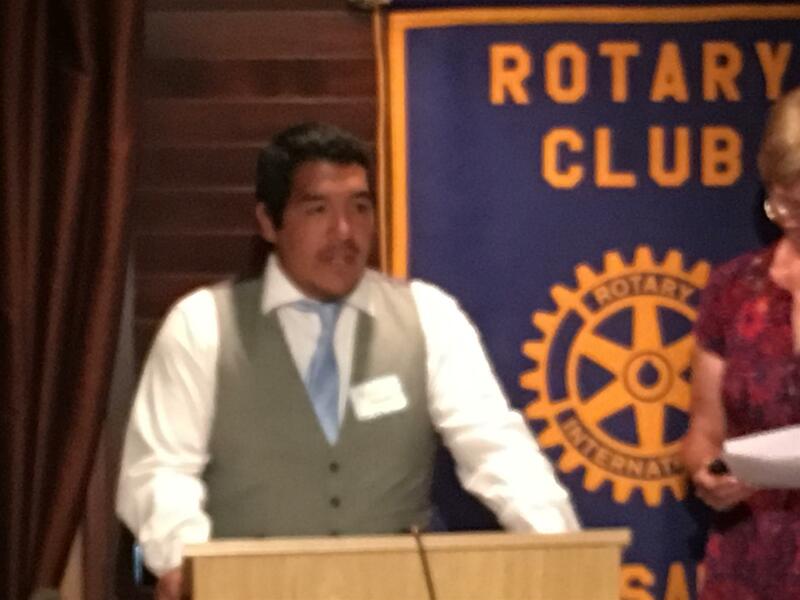 Once is a corporate membership that suggests Pleasanton businesses use Rotary as a leadership development program for up and coming young executives. Click here to learn more. 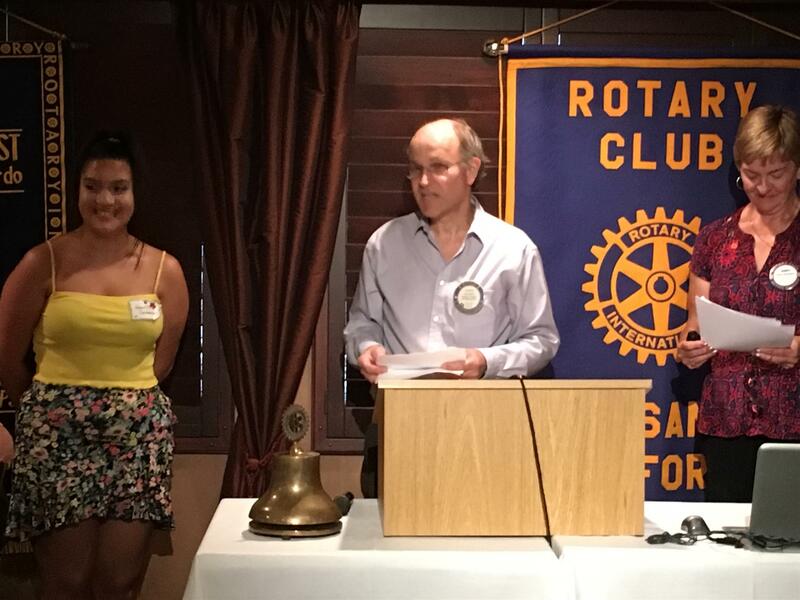 At its July 26th meeting, The Rotary Club of Pleasanton handed out $44.800 college scholarships to ten recently graduated high school students and six young people who are already in college. President Richard Fitzmaurice was "run outta office" at the end of June and a new President was installed. Creative Rotarians (which seemed as if it was all 88 of 'em) banded together to write and perform a skit roasting Richard Fitzmaurice at his demotion dinner in early July. Keying-in on President Fitz' checkered past as a radio announcer and part-time ventiloquist, the cast created its own imaginary radio station and took calls from listeners wondering about all the changes that happened during Richard's reign. 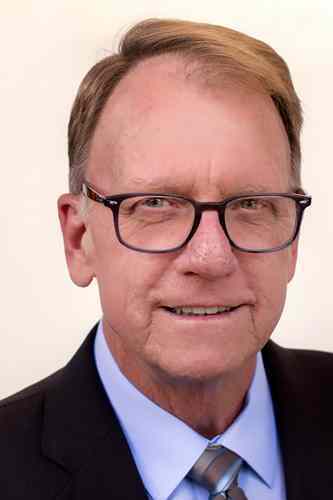 Immediate Past President, Randy Brown was the Executive Producer and chief comedy consultant. Thank you to all who came out to help for Rotary Gives Thanks!! And Thanks to all the Senior Citizens of our community who have done so much for Pleasanton over the years. 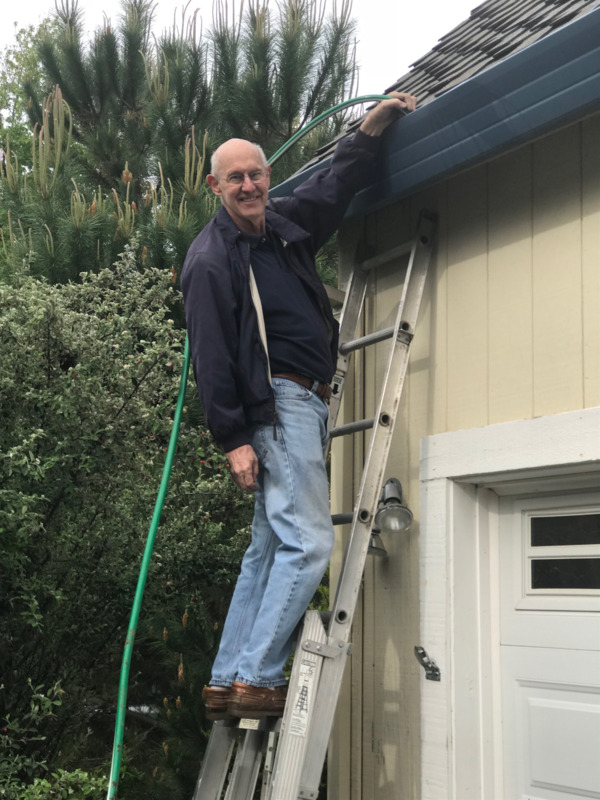 It is our pleasure to visit and perform a few odd jobs for you! 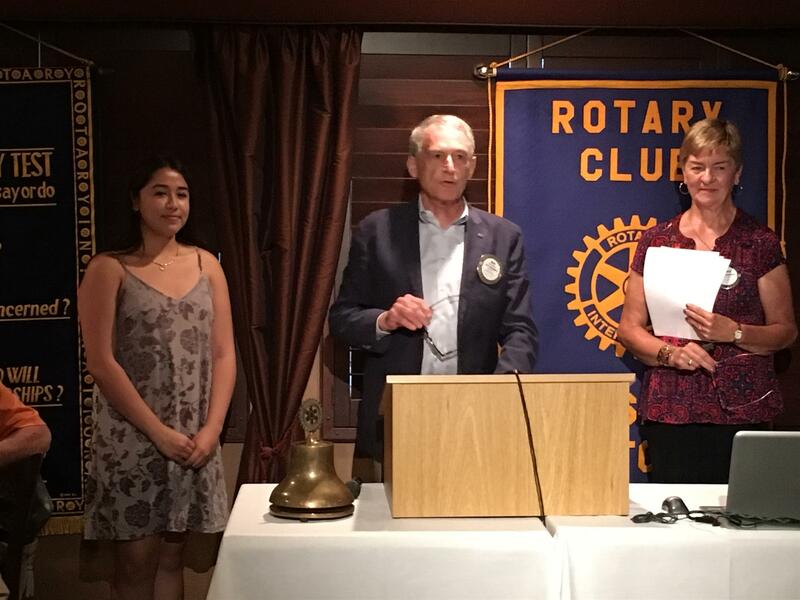 It's my honor to serve as President of the Rotary Club of Pleasanton for the 2018-19 program year. We are a dynamic group always looking for new members - people who want to join us to help improve the community in which we live...and have fun at the same time. In fact, "do good, have fun" is our motto. Click on "Join Our Club" at the top of the home page for more information. We hope to see you at Hap's for lunch on a Thursday at noon in the very near future. 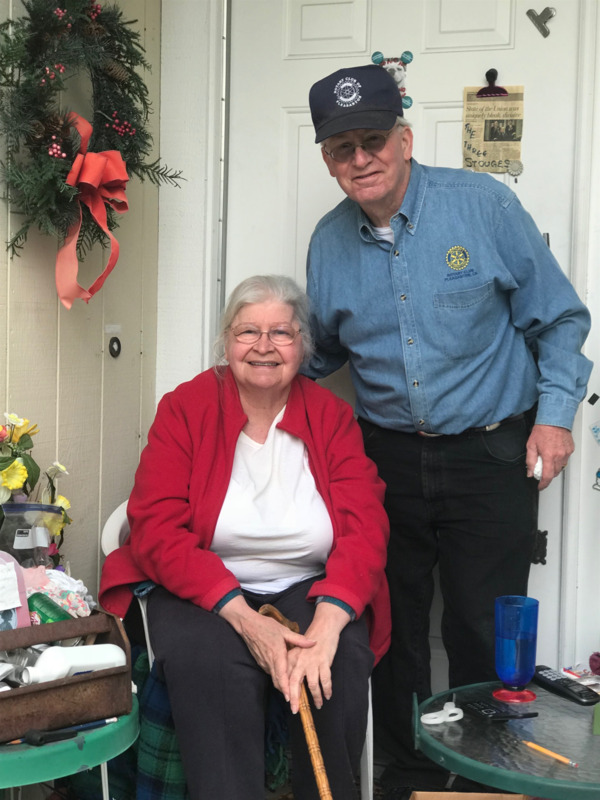 The Rotary Club of Pleasanton Foundation Community Grant Application are available by clicking here. 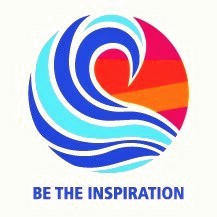 'Like' our page and you will be kept up to date on our speakers and activities.